Spinning off of the original advice column, one of our staff members will answer questions from readers about anything and everything. From school to dating to friends to health to picking a prom dress, everyone needs help with something. 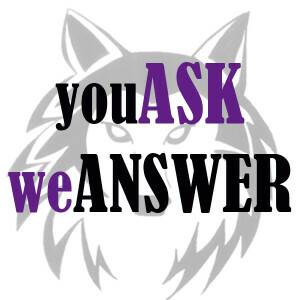 Submit your question, and our columnist will post a response with help, inspiration or laughter.